"We build the future together." 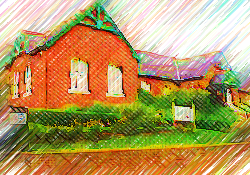 Our School is located in the picturesque village of Chillerton in the heart of the Isle of Wight. 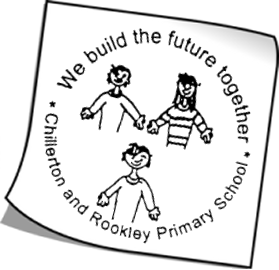 We attract families from all over the island as well as from the local villages of Chillerton and Rookley. 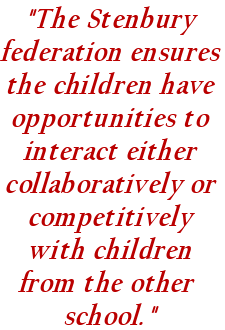 We are one of three primary schools within the Stenbury federation and this ensures that the children have opportunities to interact either collaboratively or competitively with children from the other two schools. Our School takes children from the age of 2 -11. Although small, we have many excellent facilities. Our building is newly refurbished and well equipped. We have a large playground, an environmental area (also used by the local community) and a playing field. On site, we have a Pre-school (Early Learners) which runs each day from 9 a.m. until 3 p.m.